Roadsafe Taranaki delivers a community road safety programme in Taranaki. The programme was established in 2004 when the three Taranaki district councils (South Taranaki, Stratford and New Plymouth) agreed to establish and maintain a joint management group to deliver the programme partly funded by the New Zealand Transport Agency. The programme is managed by the South Taranaki District Council. 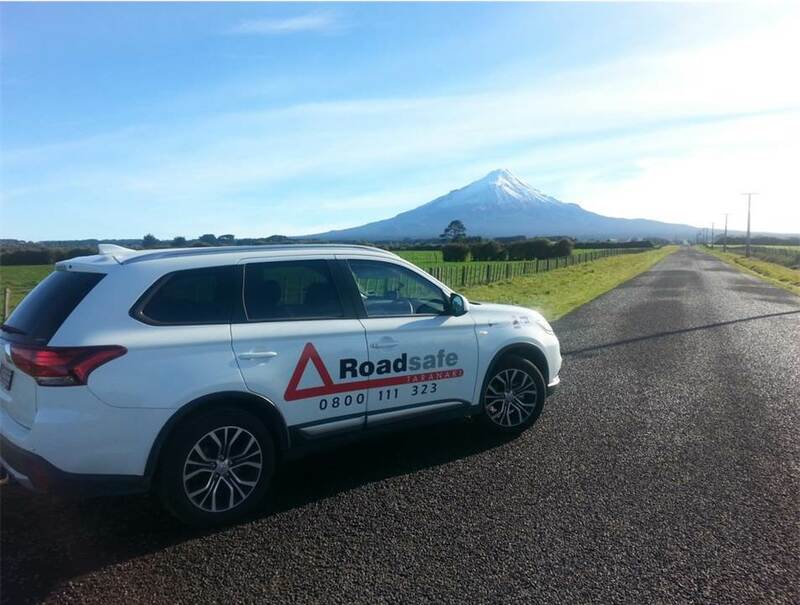 The Community Road Safety Programme has a specific focus on behaviour change and safe courteous driving in Taranaki. Roadsafe Taranaki works closely with key partners from across the region to deliver the Roadsafe Taranaki Strategic Plan with assistance from the Road Safety Action Planning Group which is made up of representatives of NZ Police, NZ Transport Agency, Taranaki Regional Council, Stratford District Council, South Taranaki District Council, New Plymouth District Council, ACC, New Plymouth Injury Safe, Automobile Association (AA) and Opus. 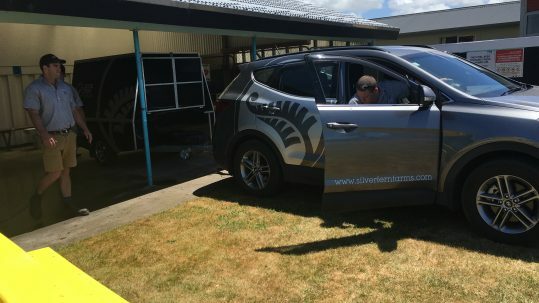 We also receive support from organisations like Students Against Dangerous Driving (SADD), Plunket, NZ Fire Service, St John, local secondary schools, businesses and community organisations. The Regional Land Transport Committee supports our efforts to achieve the Safer Journeys road safety targets to get a reduction in fatalities of 40% and serious injuries of 25% by 2020 within the NZ Transport Agency’s central Region.